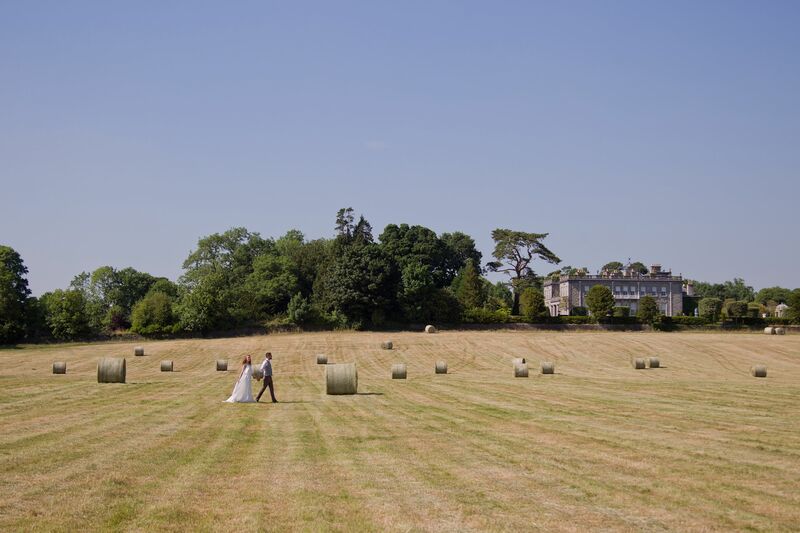 All our Wedding Couples here in Palmerstown are unique and we offer flexibility to customise our Wedding to suit our couples needs. We offer inclusive winter wedding packages and seasonal touches to reflect the time of year on the many different offerings. 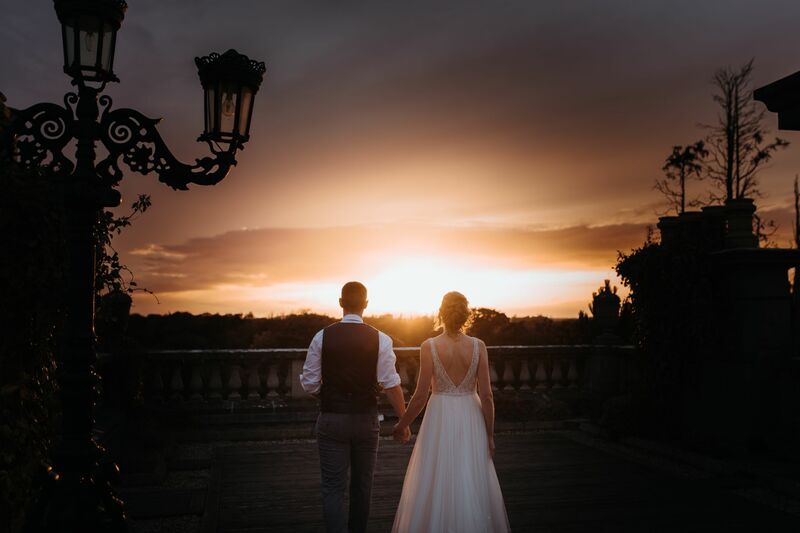 No two couples requests are the same and Palmerstown House Estate will work with you both to create the dream Wedding Day. We would be delighted to chat through the packages and design a day to suit you both. 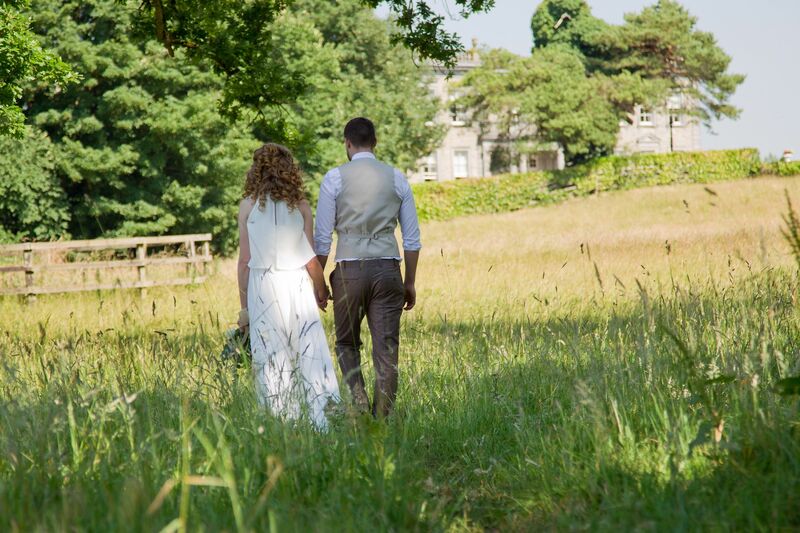 We sit down with our couples in The Manor and design and devise the exclusive Wedding Day. 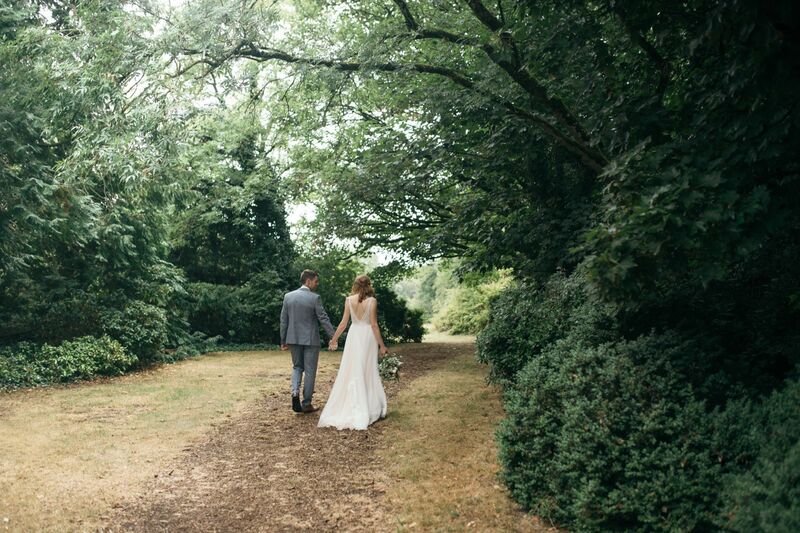 To view our 2020 Wedding packages please click here. 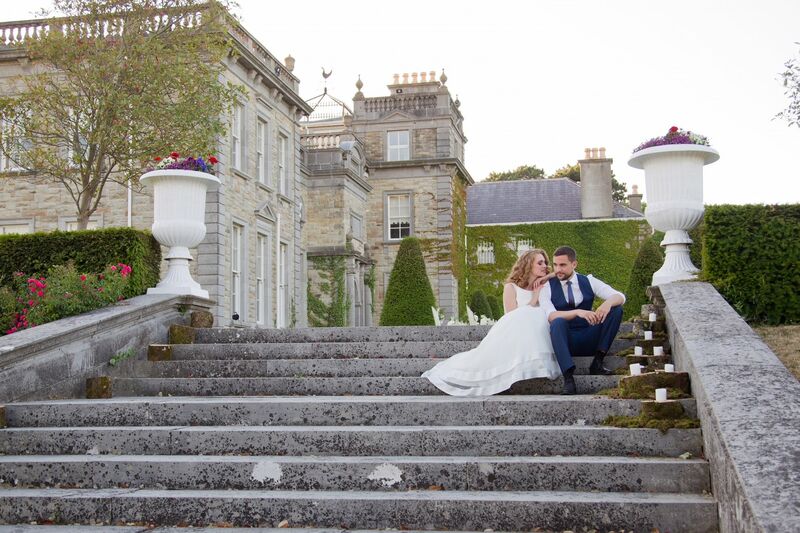 To view our All-Inclusive Autumnal Wedding package click here.